Apergy designs and delivers electrical submersible pumping (ESP) systems for the most demanding production environments. We are much more than just a vendor—we are a full-system ESP service provider dedicated to optimizing field production and mitigating operational risks for each client. Our fully integrated UNBRIDLED® ESP system includes everything from centrifugal pumps to web-based monitoring systems to electrical controls—a comprehensive production solution with a track record of performance. High-volume wells producing up to 20,000 barrels per day. Horizontal and highly deviated wells. Deep, high-temperature wells (greater than 10,000 ft TVD and up to 300°F). As new production challenges arise, we continue to innovate. Our 93,000 square-foot ESP Worldwide HQ and Technology Center in Broken Arrow, Oklahoma boasts state-of-the-art laboratory, manufacturing and testing facilities to drive new product R&D and enhance our technical capabilities. And regardless of the challenge you face, our application experts will assist you on each step of the design and installation process, ensuring an optimized ESP solution for the productive life of every well. 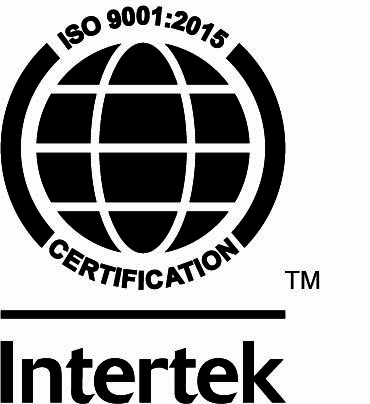 Apergy ESP Systems has been awarded the ISO 9001:2015 QMS Certification for Sales, Service and Headquarters operations in the Permian Basin and Mid-Con areas.